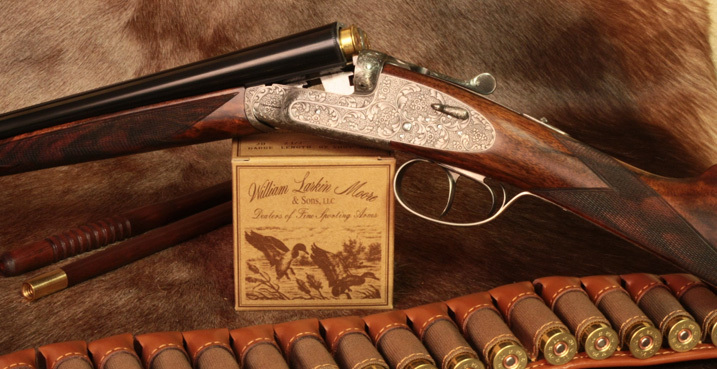 At William Larkin Moore & Sons, we are constantly striving to find the best guns and gun values available for our customers. 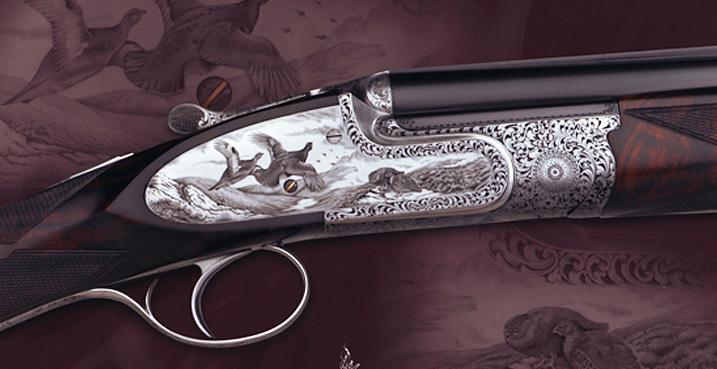 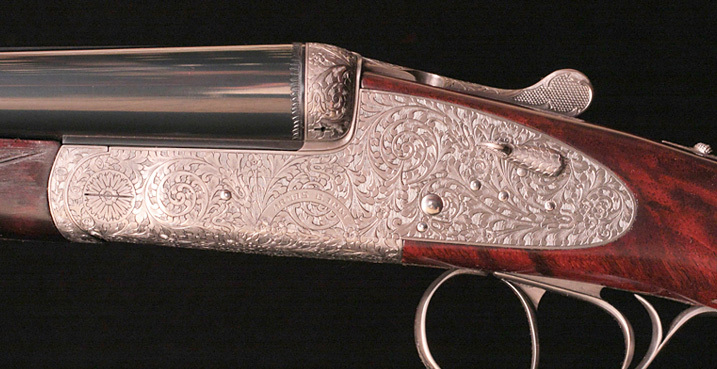 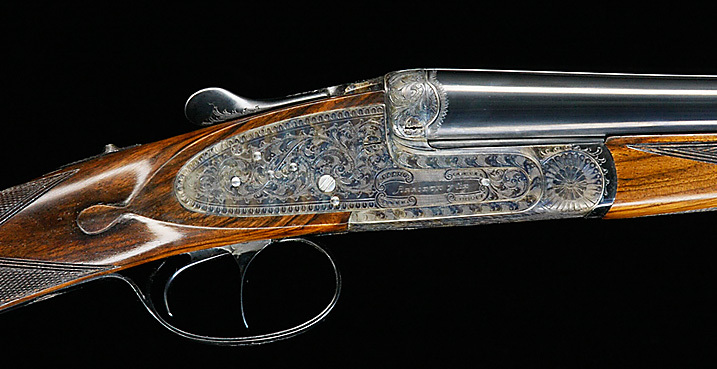 In addition to handling custom orders from some of the world’s best makers, we try hard to maintain a substantial inventory of both new and fine pre-owned doubles and all manner of high grade and collectable guns. 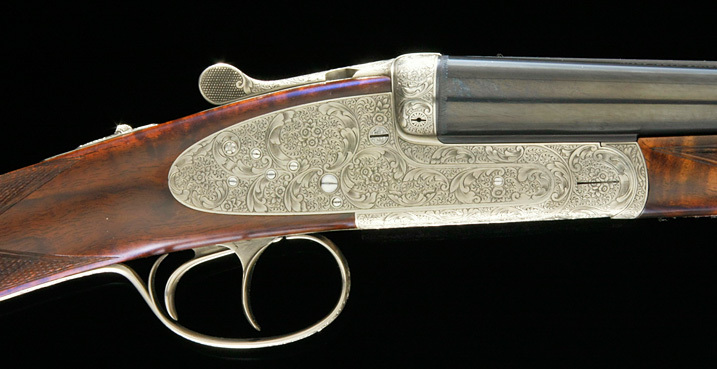 Home | About Us | New Arrivals | Inventory | Price List | Bargain Rack | Contact Us| Terms & Conditions © Copyright 2013, William Larkin Moore & Sons LLC.